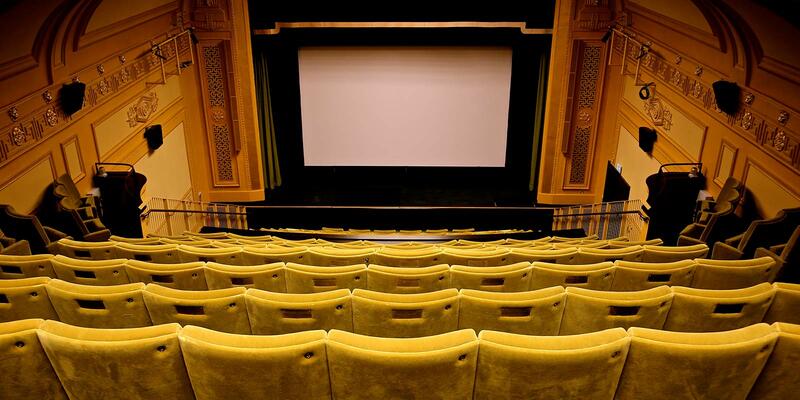 The cinema is one of the few in the country to show 16mm and 35mm film, as well as the latest in 4K digital film. 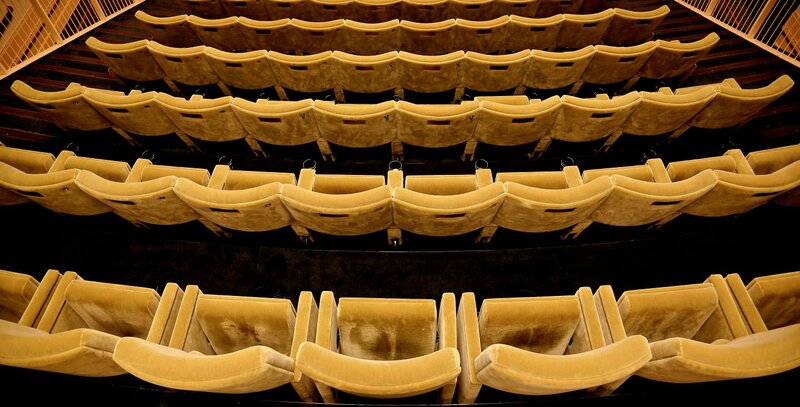 It offers exclusive premieres, repertory screenings, retrospectives, documentaries, animation and experimental cinema. You can also experience double bills, showcasing the best of home-grown British talent, world cinema and classic movies in a classic environment. 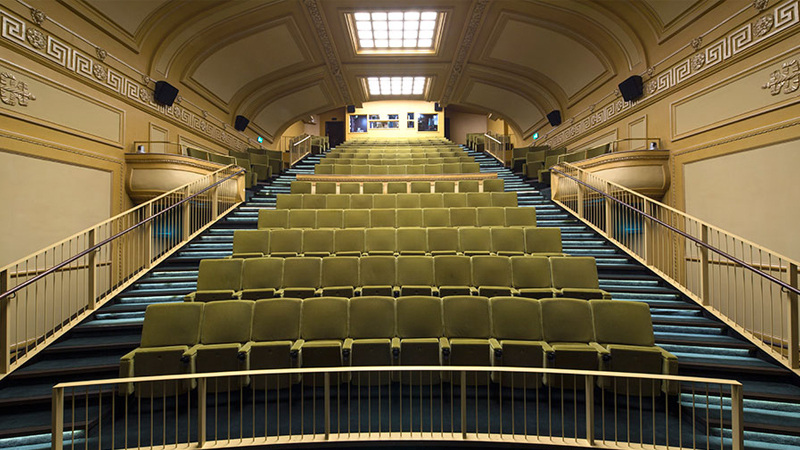 After being used as a student lecture hall by the university since 1980, it was restored into a working cinema featuring a state-of-the-art auditorium as well as an inclusive space for learning, cultural exchange and exhibitions. 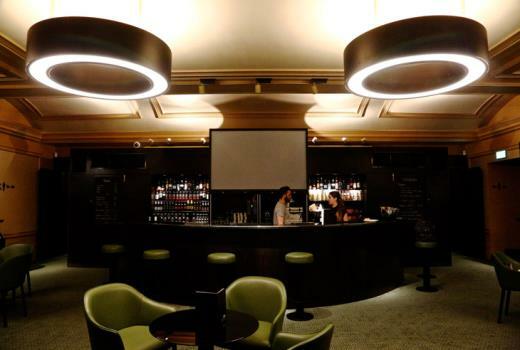 It is a truly landmark venue for the British film industry in the heart of London’s West End.